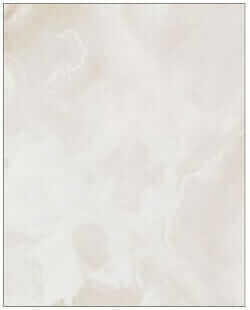 Formica White Onyx, available since 1969 — You KNOW you’ve seen this in a gazillion kitchens and bathrooms! I have been on a tear, of late, researching laminates. Considering how Greige and Granite-y 99% of what’s out there is, I want to provide Retro Renovators with the broadest researched selection possible of designs that have a more historical, retro appeal. 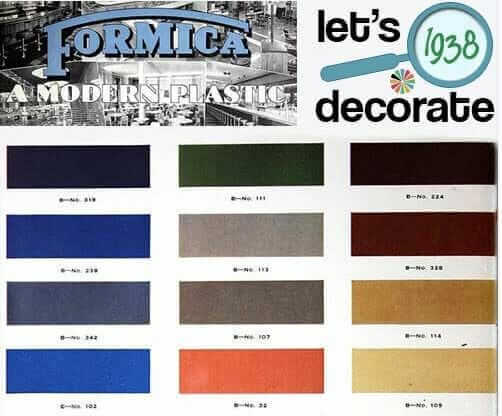 After I learned that Formica’s butcher block laminate has been in production since 1972, I asked Formica if they could look through their records to identify any more laminates introduced in the 60s, 70s and 80s, and which are still for sale today. 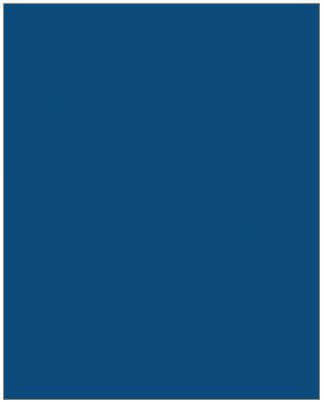 And yes, the company found 54 more postmodern-era laminates for us to consider for our bathroom and kitchen renovations. At the left: White Oynx, which has been in production since 1969. Faux granite today — faux marble back then. A reminder to let’s not diss today’s granite fixations too much, we’re now in houses built during a time when there were just different fixations. Marine Blue, 1976: Heck to the yeah! 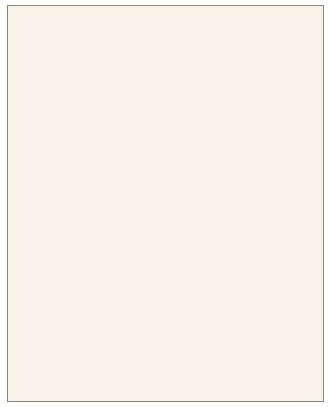 In 1963 – possibly earlier – we had Antique White (above), as well as White, Champagne and Beige. Why not! Cool, huh? 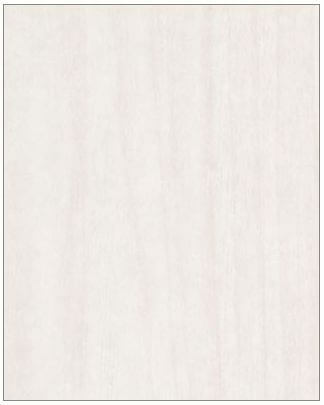 See all of Formica’s solid-, pattern- and woodgrain laminate here. 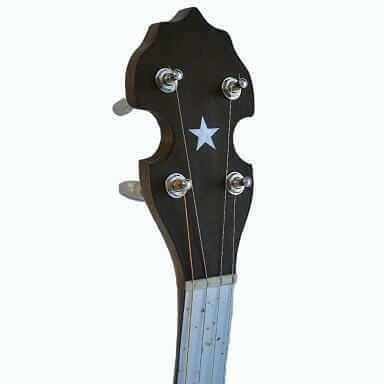 Jeff is on the lookout for gold speckled laminate countertops — he uses them for banjo finger boards! The 1965 ranch I grew up in had/has a formica counter top white background with space age stars and spots all over. Has anyone else seen this or might have a commerical photo? Pam thanks for your link back to this article – mystery solved I think as to what my 1948 wood cabinets were faced with – dune wood. (which still seems to be available). As the floor, sink, and countertops are original I also wished the cabinets had been left alone, but putting a name to the pattern has helped me to appreciate them more. They are still in very good condition. 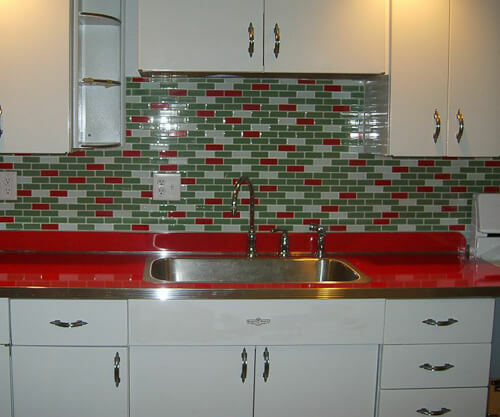 I’m trying to date this kitchen – the laminate counters are white with a sager-forest green ragged on. It’s a common pattern, seen it all my life, but I have no idea when it dates from. My kitchen has the original wood cabinets (custom, shellacked) and a linoleum floor in horrible shape. There’s an alcove for the stove, lined in white with gold glitter laminate to the ceiling. probably from the same time? The bathroom is Mamie pink with blue trim. If that has a date! Please help. The link to Formica’s historical archive leads nowhere now. 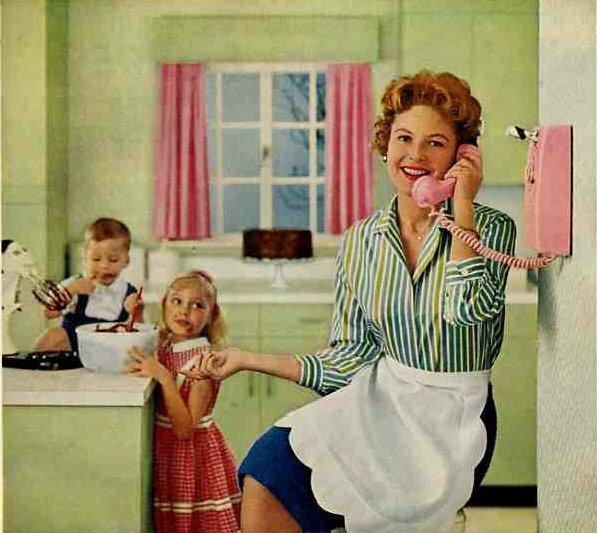 Trying to locate some sheets of the white laminex with gold speckles early 60s kitchen. To redo our kitchen back to its original design , previous owners tried to modernise our 1962 house, just doesn’t work does it ..